My gosh, I love Avocado and I've recently started to enjoy pesto, so will have to give this a try! Thank you for the lovely recipe. Hi Raha its Taha from Zest & Zing Spices. www.zestandzing.co.uk . Would love you to try our Vegan Pesto. What do you think ? I don't know where our previous messages disappeared to! 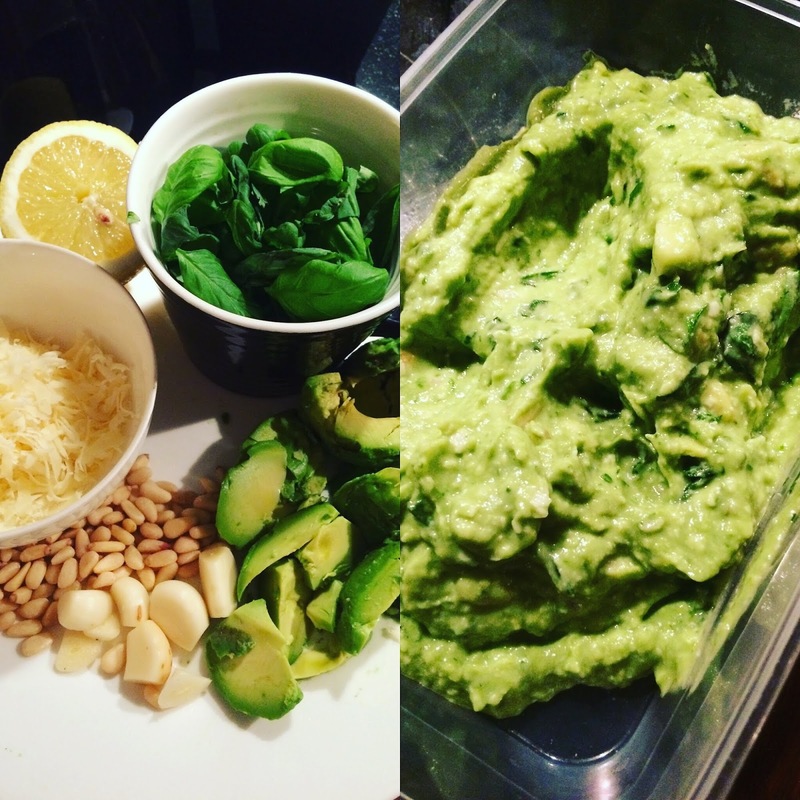 Of course I would love to try your Vegan Pesto as you say it's dry pesto, so that would definitely be interesting to see how that comes out and I have put the details you asked for on the Instagram Message. Speak soon!